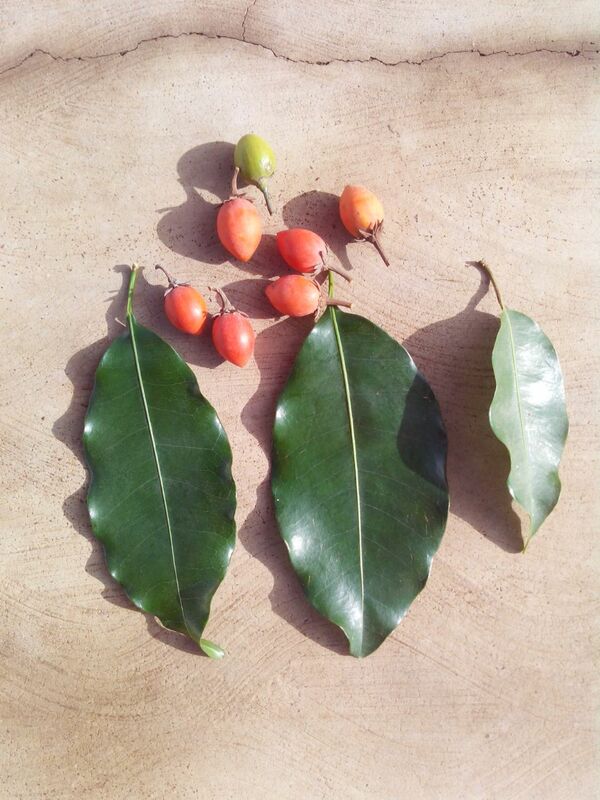 Can anyone please identify this plant and confirm if the species is Synsepalum dulcificum (Miracle fruit)? Pics were taken near my house in Bangalore. 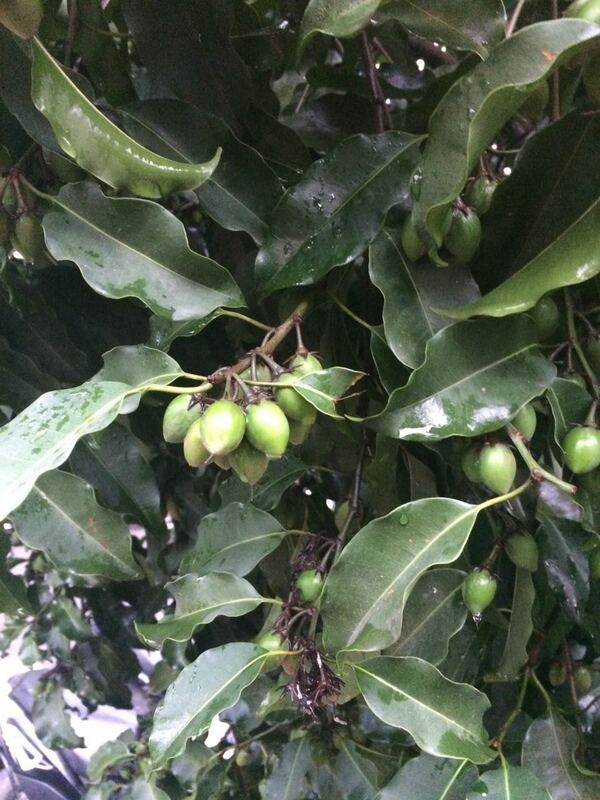 Because the miracle fruit plant is not native to India, I'm guessing it is a different species. Browse other questions tagged species-identification botany trees fruit or ask your own question. Can anyone please help me identify this plant?